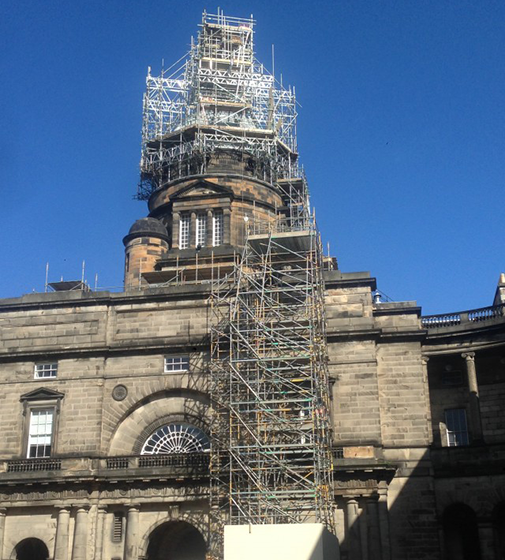 The preservation of historic buildings requires a skilled and often restrained engineering approach to maintain the integrity of the original stone facades. 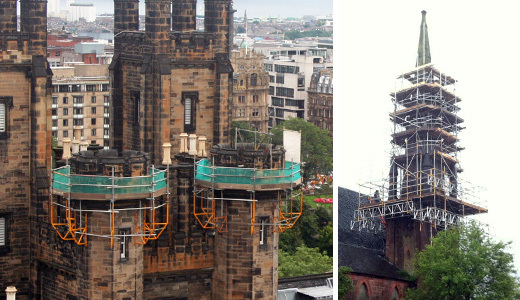 Whilst all aged properties are prone to some deterioration over time, regular surveys and inspections of the fabric and subsequent restoration work can help to prolong the lifespan of a building. We have applied our engineering expertise to many challenging conservation projects.